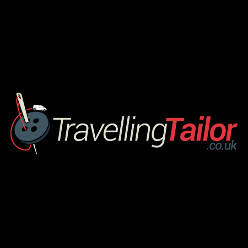 After 25+ years working at Laurie Hopkins Menswear, Michael Hopkins has set up TravellingTailor.co.uk to bring quality Made to Measure garments and ready to wear clothing to you office or home. Happy Yorkshire Day. 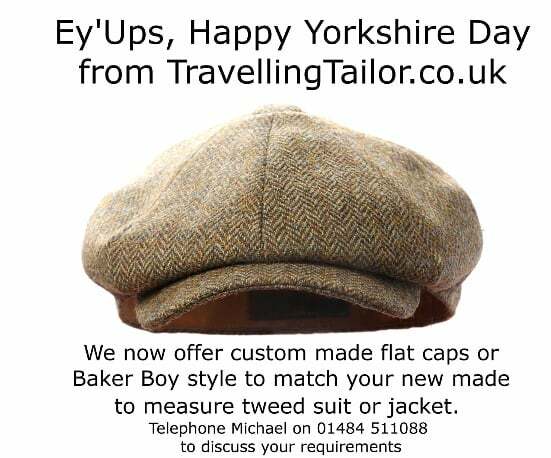 Custom made flat cap and Baker Boy style to match your made to measure tweed suit.